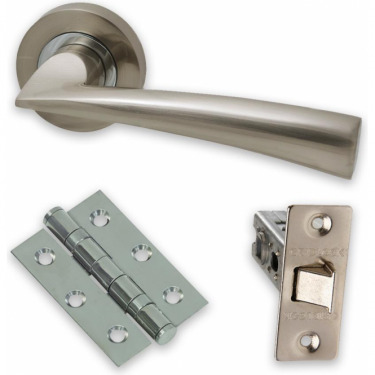 Intelligent Hardware, known for their accessible hardware packs fillted with the ideal combination needed to complete any normal door, fire door or bathroom door, have been part of the door hardware industry in the UK for years. 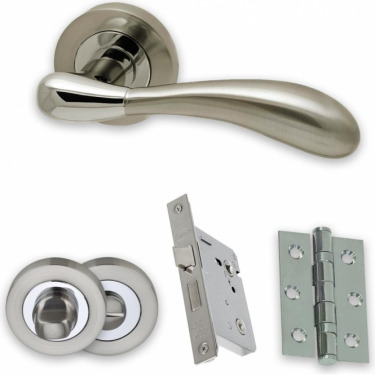 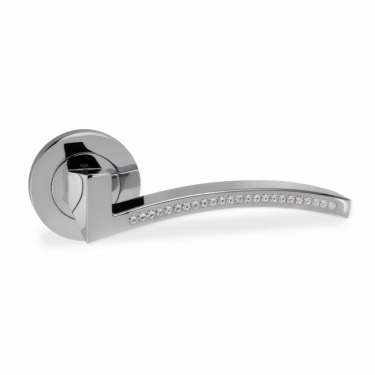 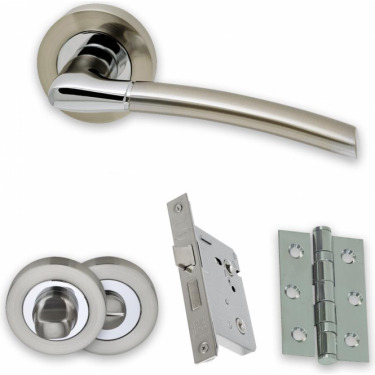 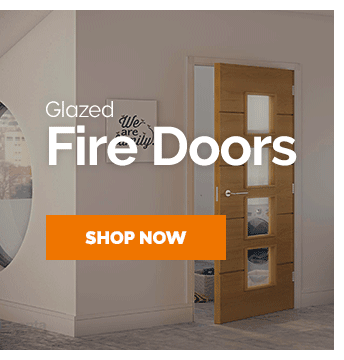 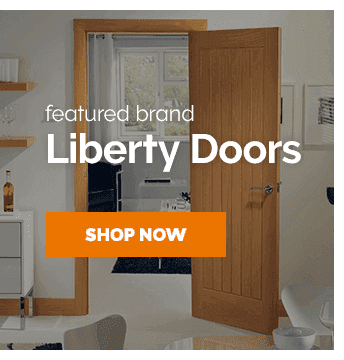 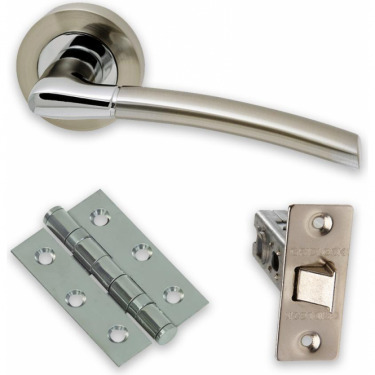 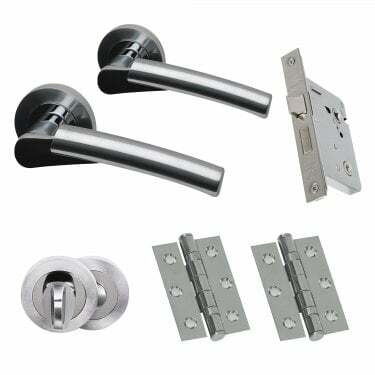 See their impressive range of popular door hardware at Leader Doors where our experienced intelligent door hardware experts are ready to help with any requests. 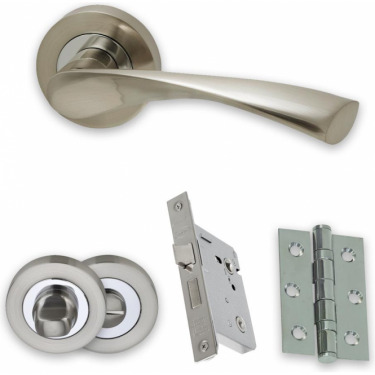 Intelligent Hardware are one of our top premium hardware brands at Leader Doors that supply the most impressive selections of Hinges, Locks & Latches and Handles. 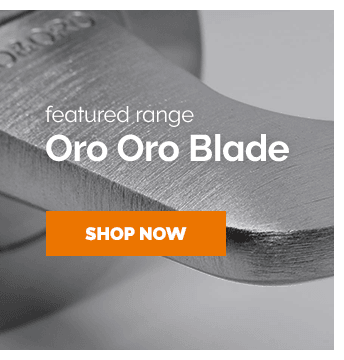 We've hand-picked the ranges we think are the best to help you get through the catalogue to your perfect hardware as quickly as possible. 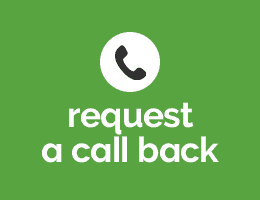 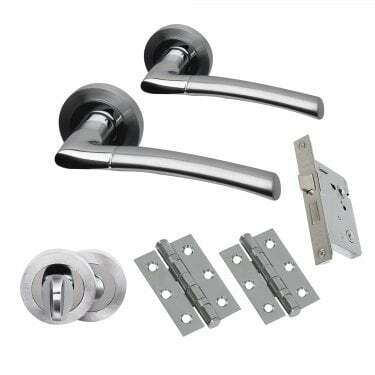 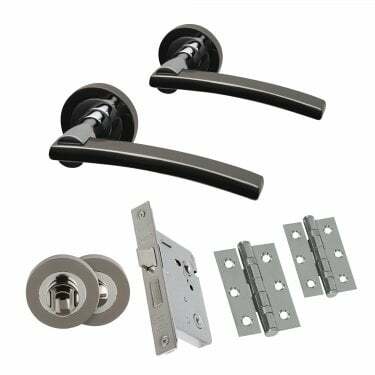 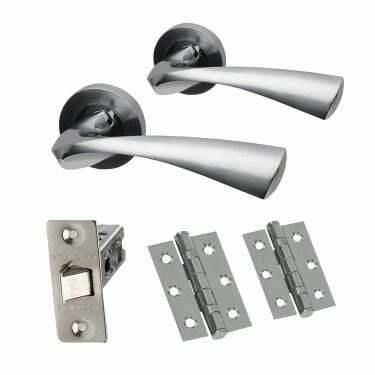 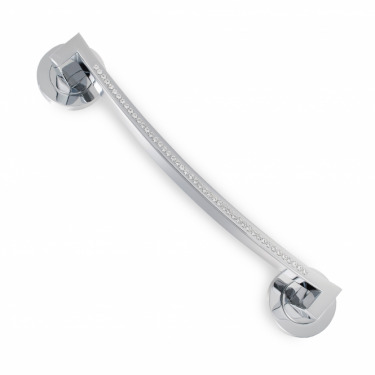 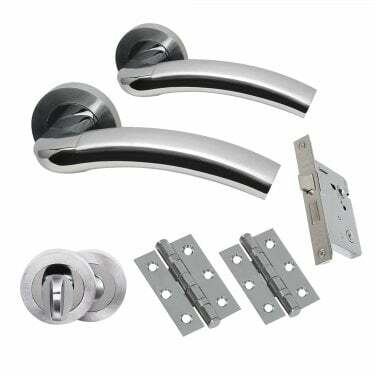 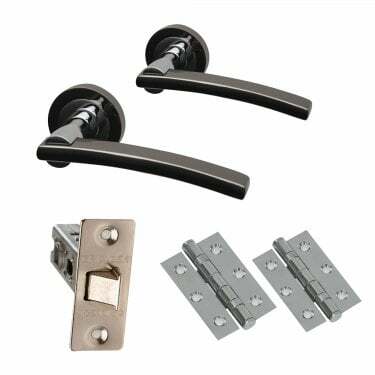 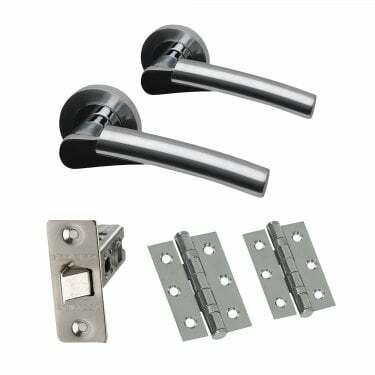 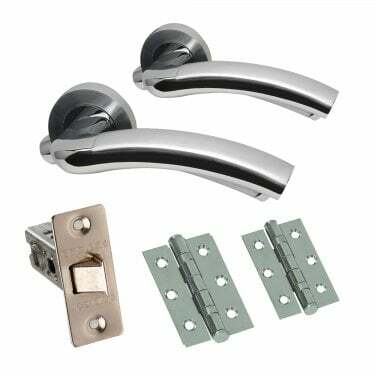 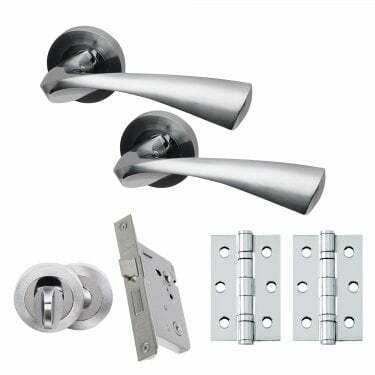 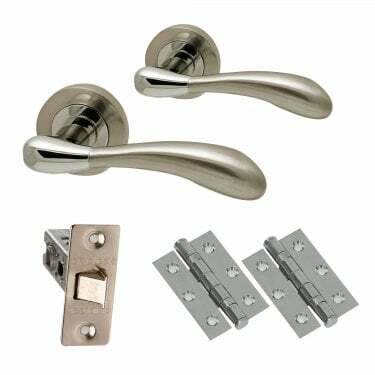 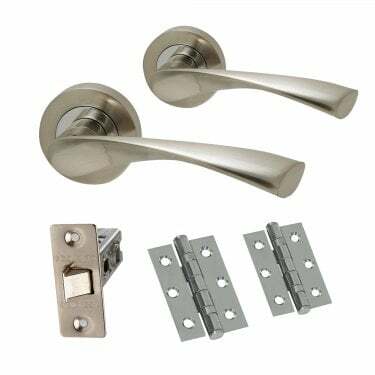 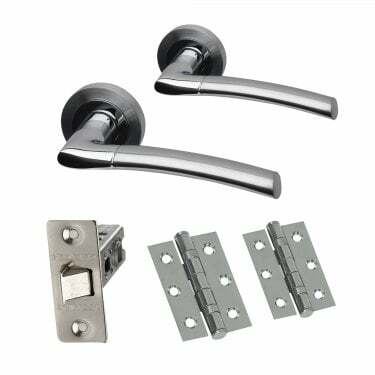 Many of Intelligent Hardware's product are available in packs to help you quickly and easily get a full a set of Door Hardware without having to check if the finish matches and see what is compatible. 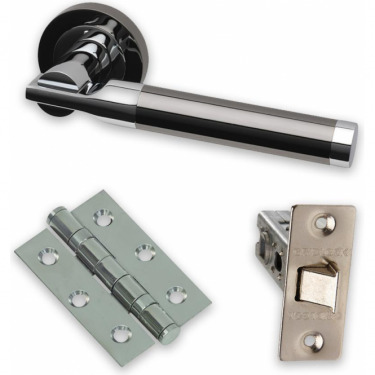 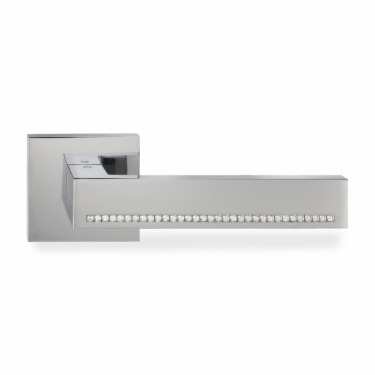 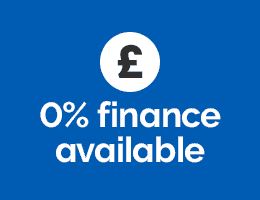 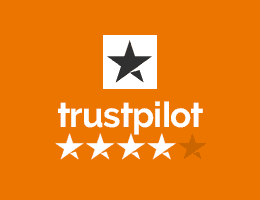 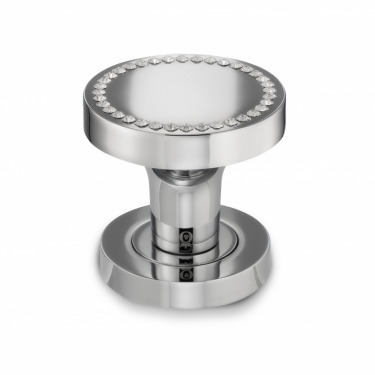 This makes Intelligent Hardware one of our more accessible brands for both the fitter and client as it is easy to present and choose a suitable hardware set. 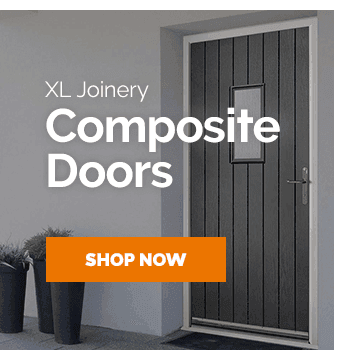 At Leader Doors we are confident that our refined selection will have something suitable and to your taste, if there is something else you want or need from the Intelligent Hardware brand we are happy to source it for you.